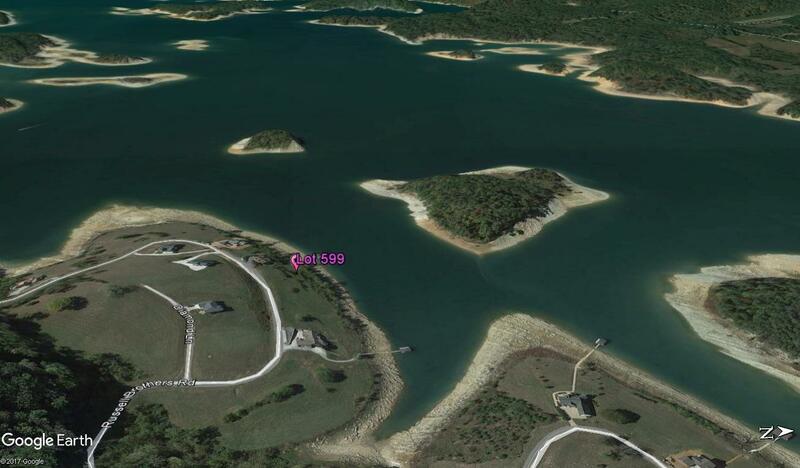 Deep water lot, where your dock will chase water w/minimal effort. 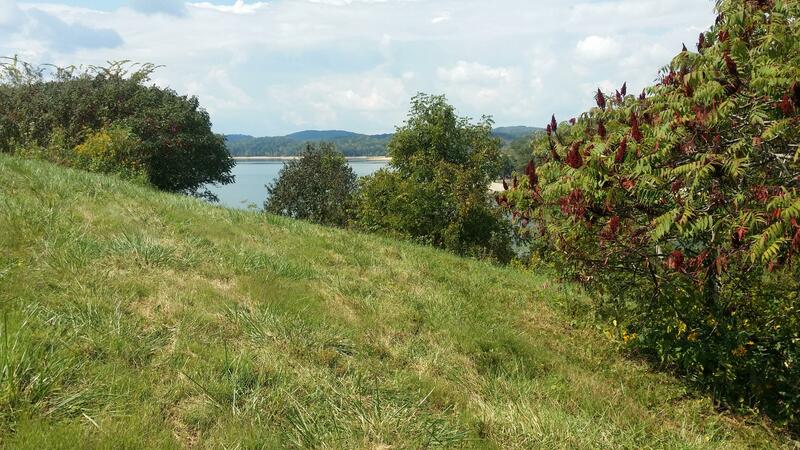 Lot is perfect for walk out lower level and easy slope to shoreline. 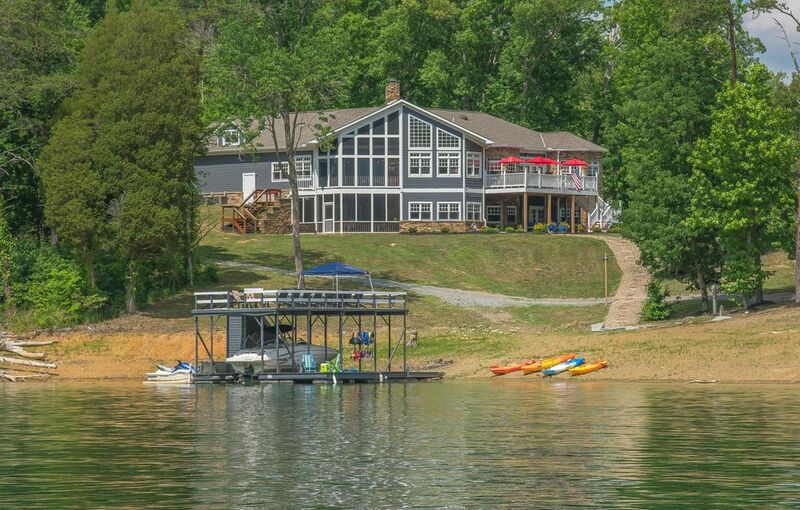 Huge water vistas will flow into the windows of your home and your deck retreats. 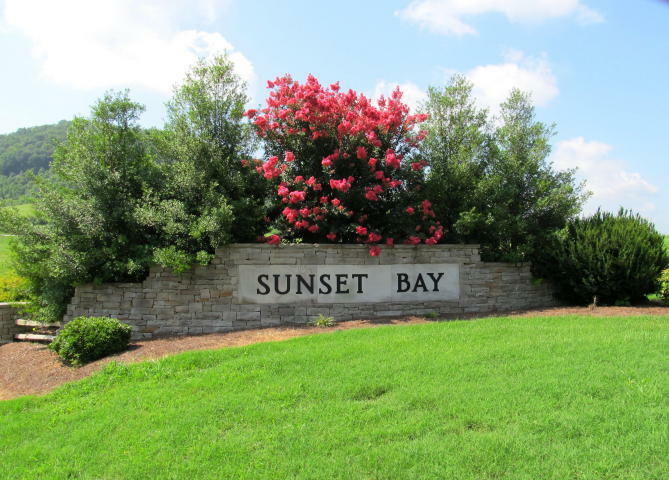 Take note at how nicely the neighboring homes, on this stretch of shoreline, fit on similar lots! 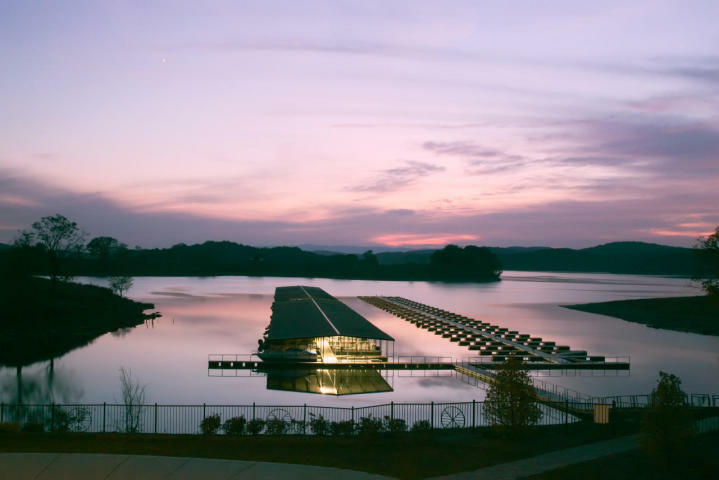 Hop in your boat and be at one of 4 premier marinas only 10 to 20 minutes up the lake. 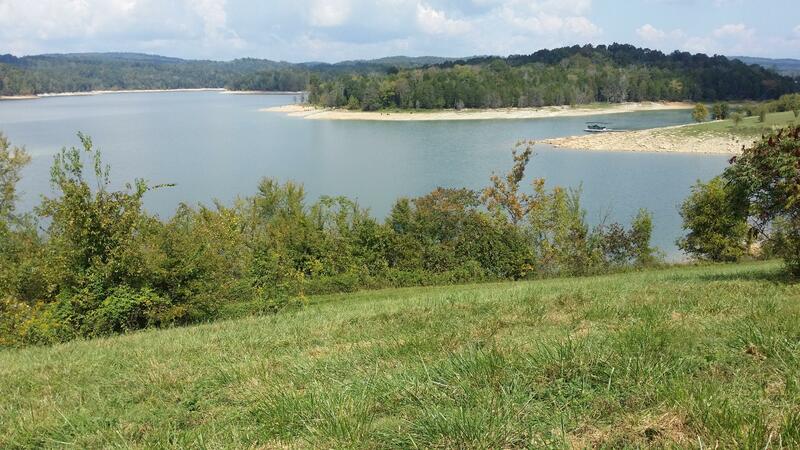 24,444 acres across the water will not be built on and offers trails to hike or atv, streams to paddle and woods to explore. 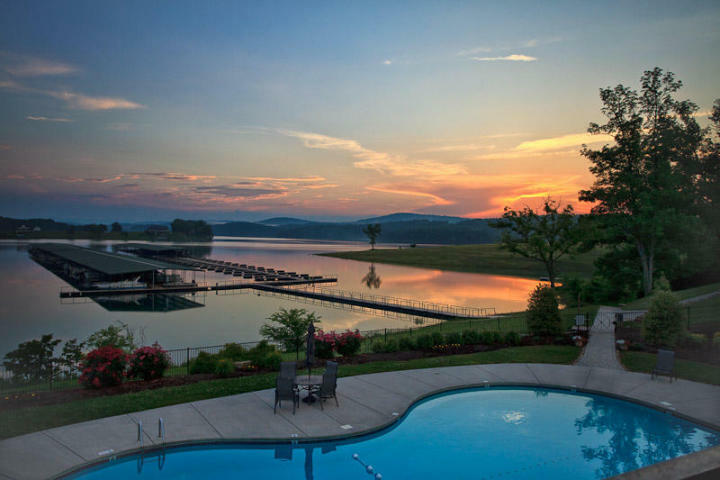 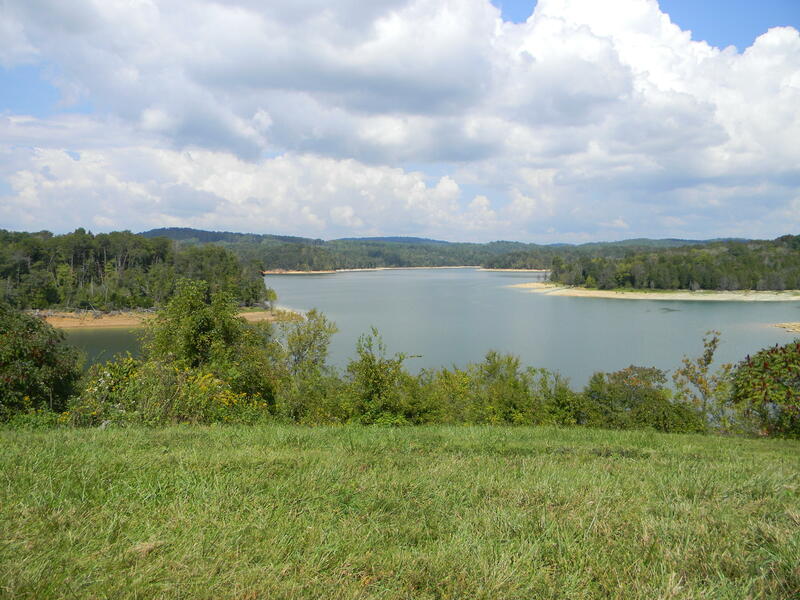 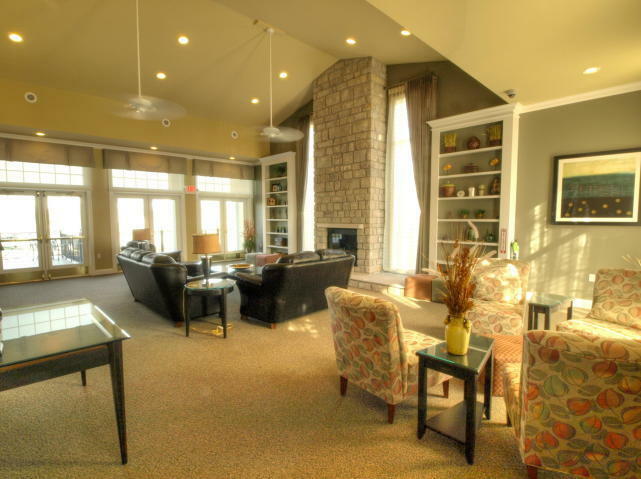 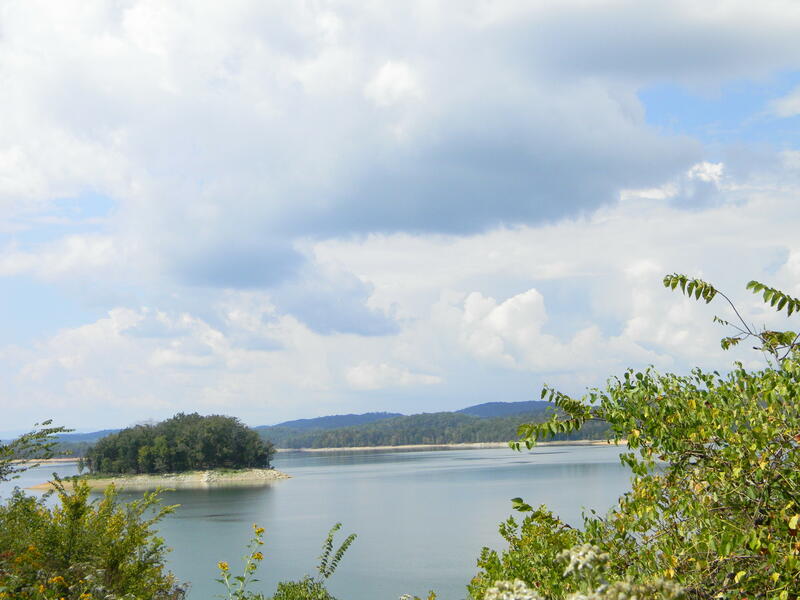 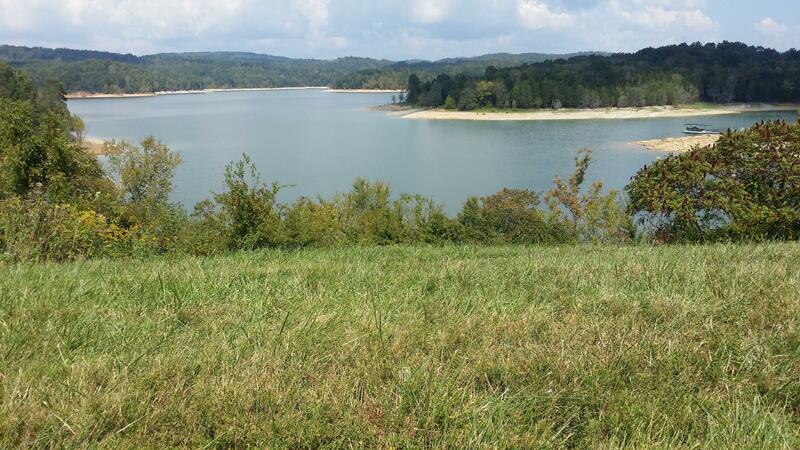 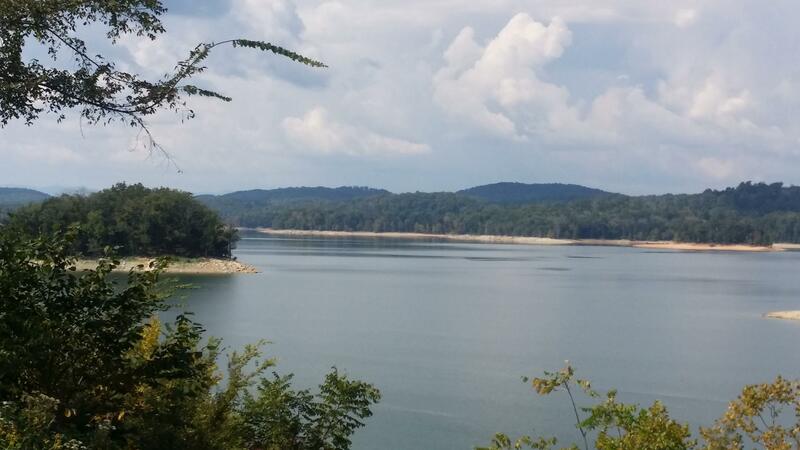 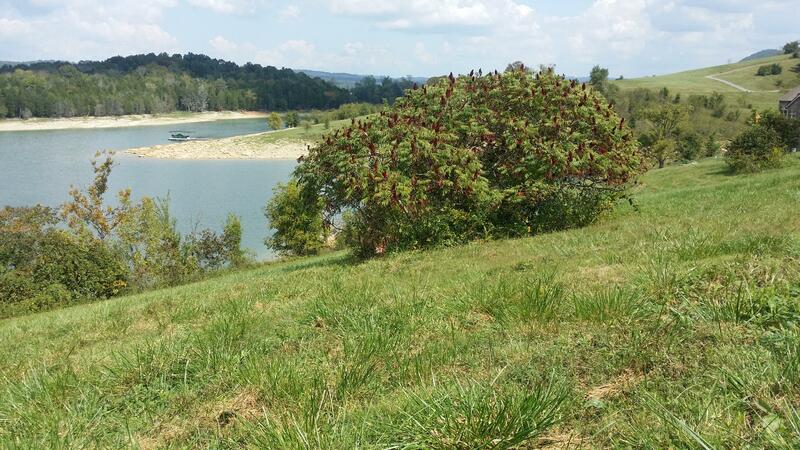 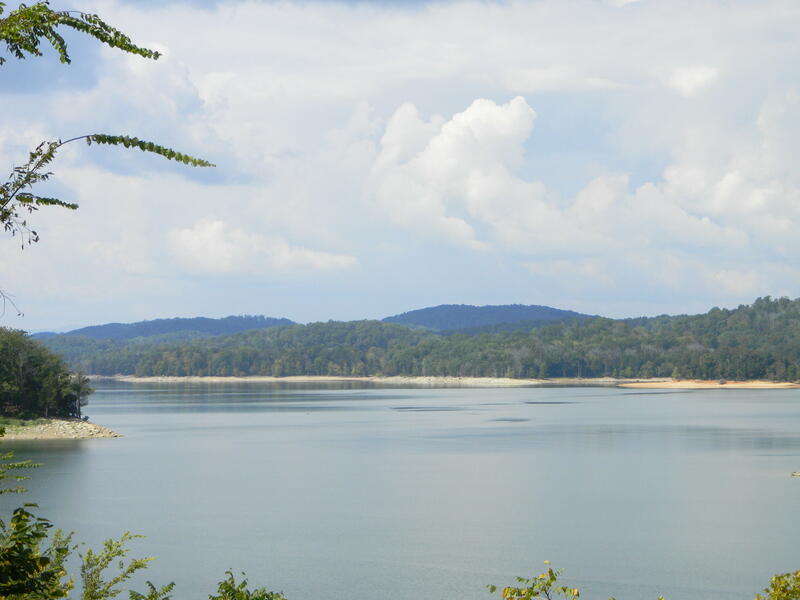 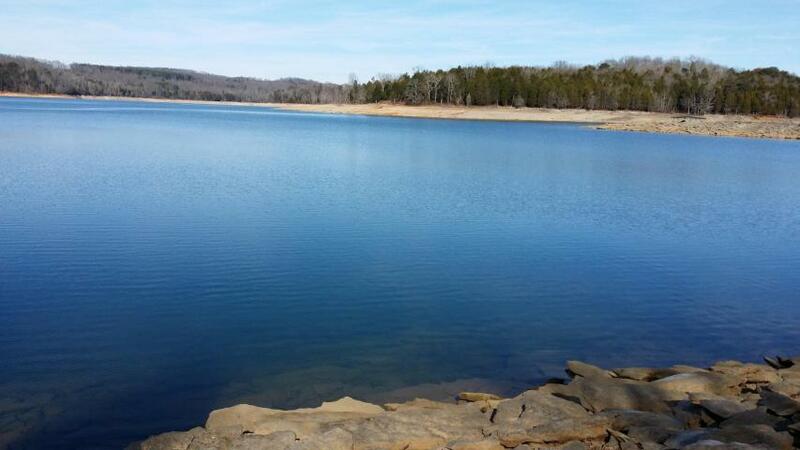 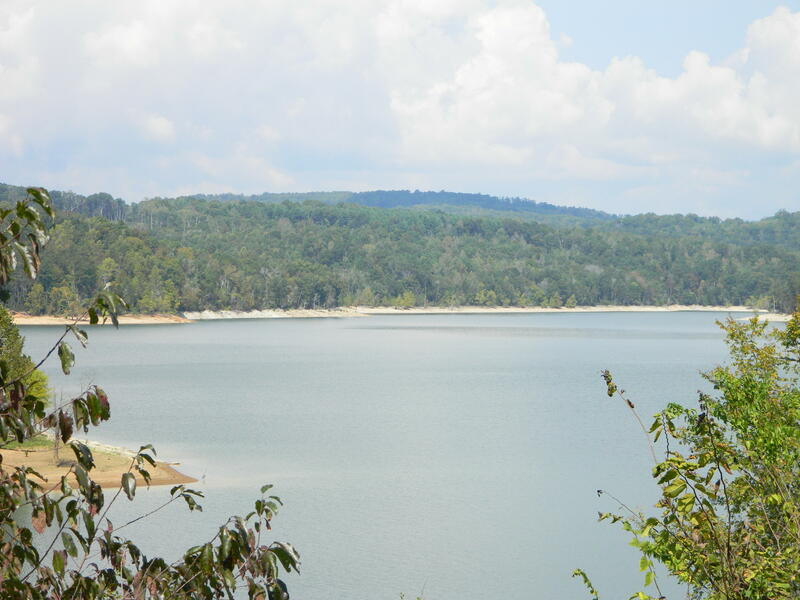 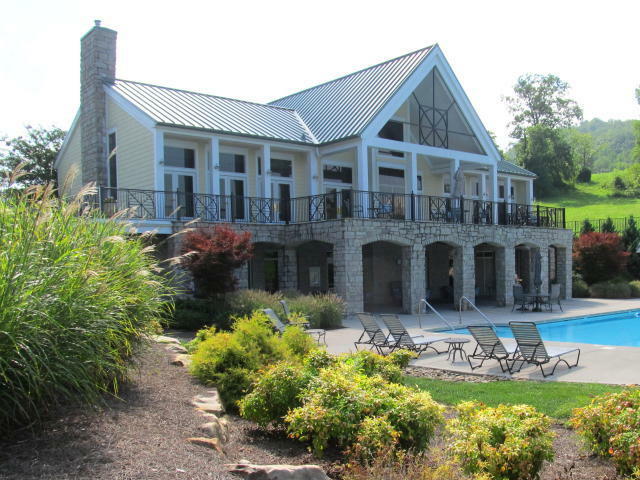 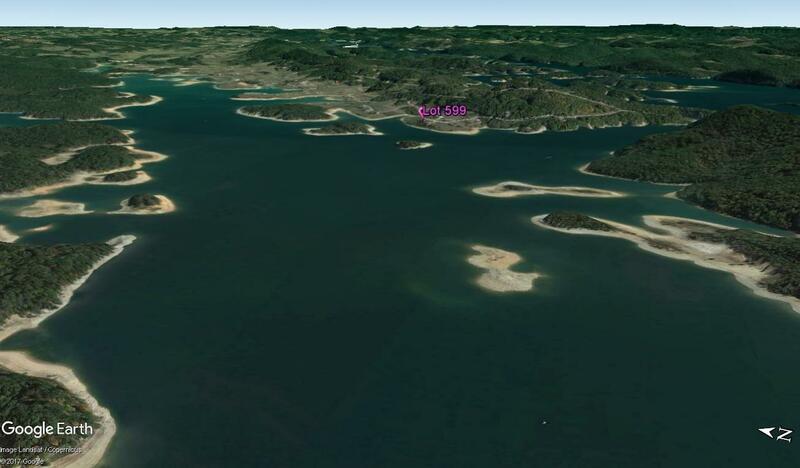 This community offers pool,clubhouse,tennis,gym,helipad,high speed internet,sewer,water,social calendar and the prettiest views in east tenn. Take time to visit this lot and see for yourself! 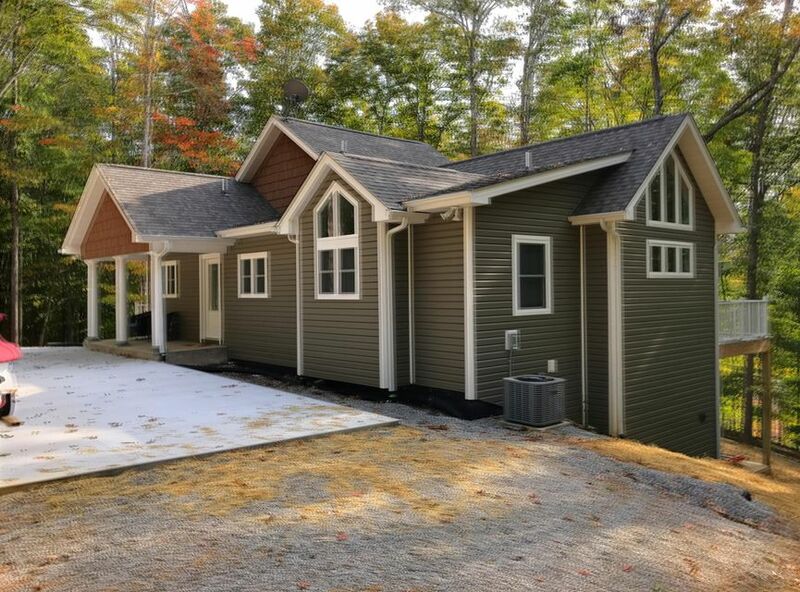 25 minutes to tazewell or maynardville, 45 minutes to downtown knoxville.